What does CCL do ? 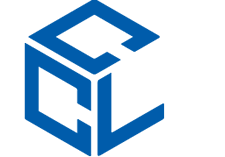 CCL provides tailored gateway logistic services into and out of the UK and Eurozone. We process shipping and customs documentation and handle payment of taxes and duties promptly, helping our clients comply with import regulations whilst minimising costly delays. Clients maintain control and visibility of their shipments via CCL’s fully tracked bespoke reporting system. 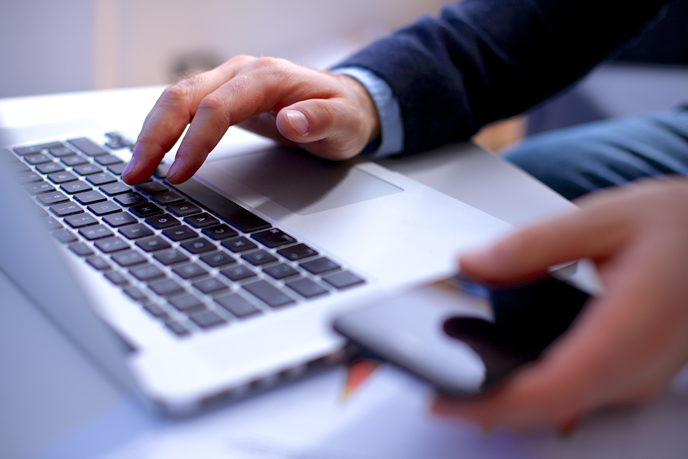 Our automated payment system handles both DDU and DDP consignments, meaning we can collect duties and taxes from consignees prior to delivery. Onward distribution to final destination(s) is provided via an established network of associates on a same-day, timed delivery or overnight basis. This service covers cargo shipments by sea or air, as well as bulk parcels and packets. We employ state-of-the-art systems to manage our clients’ shipments and we have our own ETSF (External Temporary Storage Facility) bonded facility, overseen by HM Revenue & Customs, giving our clients additional freight handling options including break-bulk of consolidated cargo.